The overall schedule for the conference follows. 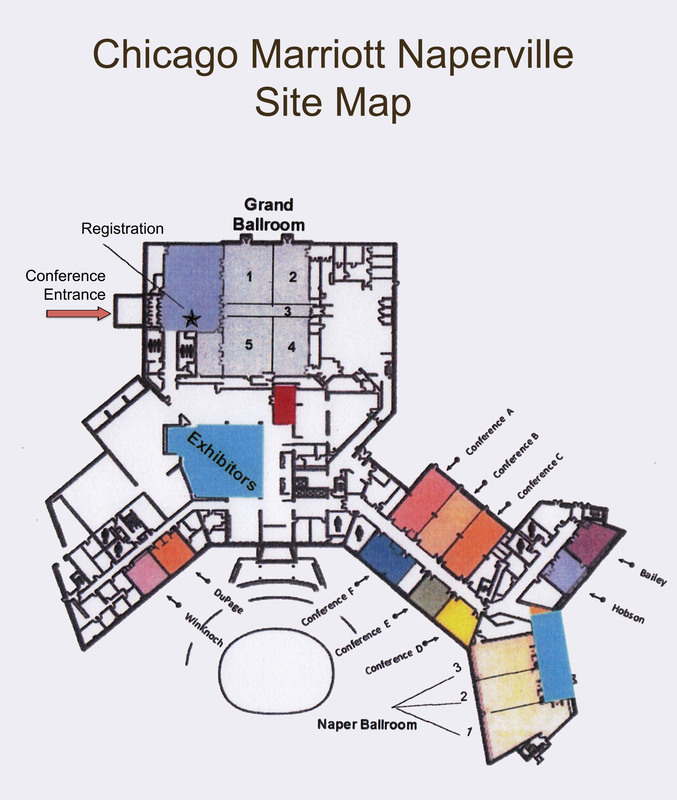 For a map of the Marriott conference rooms, click here. For a PDF of the conference brochure, click here. For the full strand schedule PDF, click here. mandatory in order to receive credit. You must attend both days and all sessions. 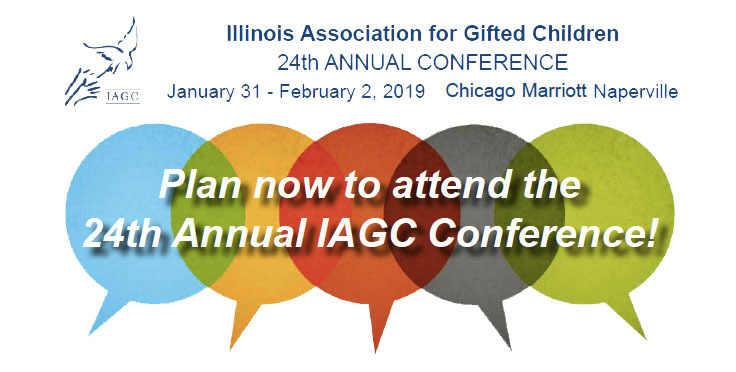 Please join the IAGC Board members for conversations. 5:00 - 6:00 p.m. ESCAPE! issues of raising gifted children.